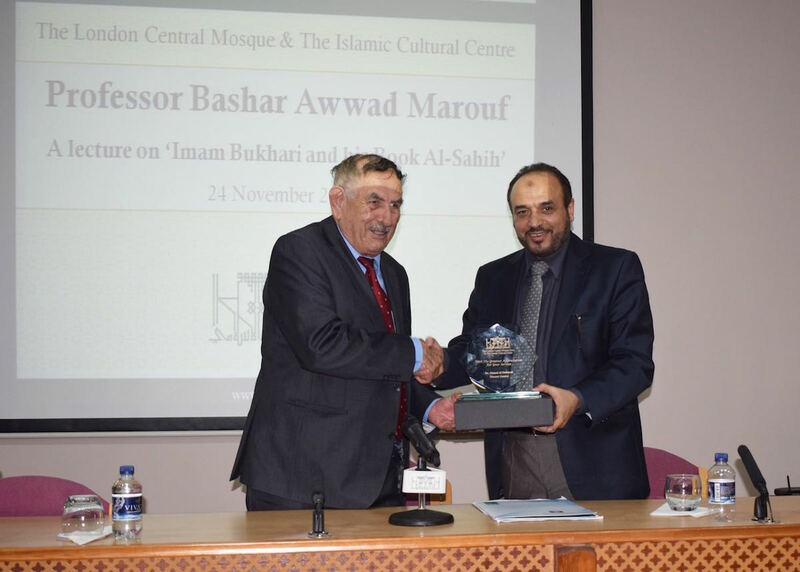 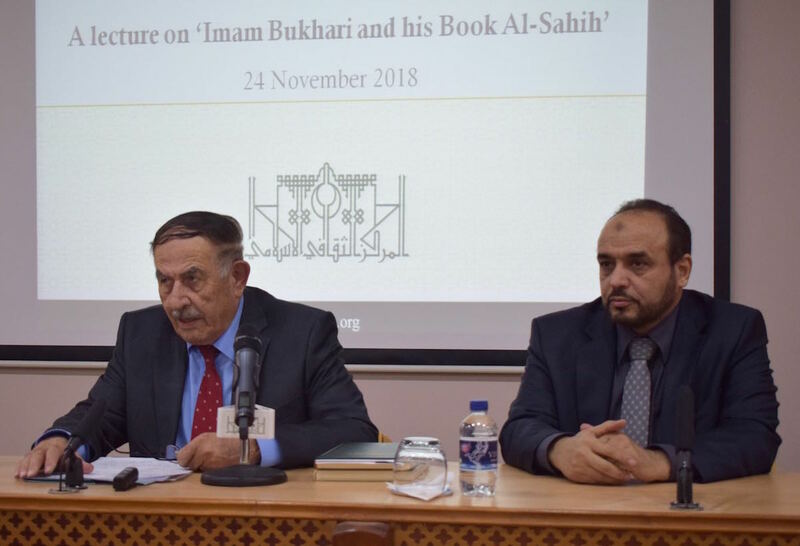 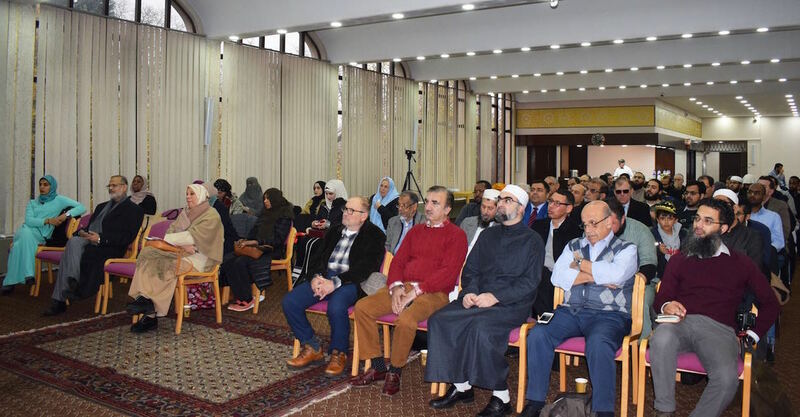 The Islamic Cultural Centre was honoured to host the eminent scholar Professor Bashar Awwad Marouf on Saturday 24 November 2018. 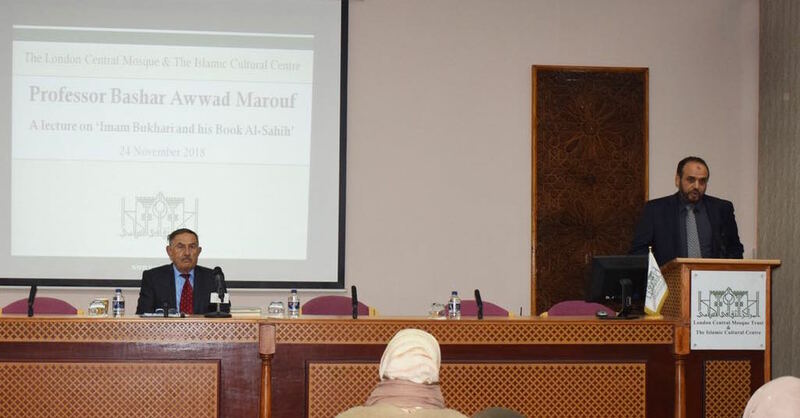 Dr Ahmad Al Dubayan - Director General welcomed Professor Bashar Awwad Marouf to the Centre and addressed the audience to introduce the scholar and speak on the sunject of Hadith. 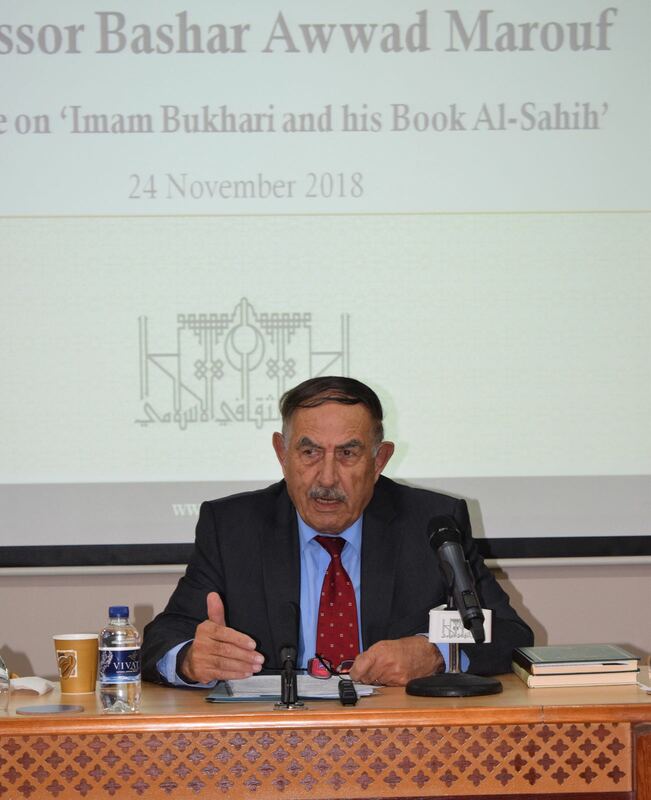 Professor Bashar delivered a lecture on Imam Bukhari and His Book Al-Sahih. 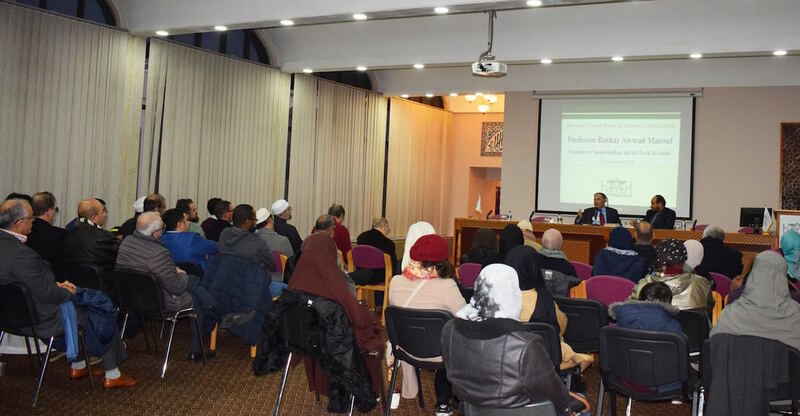 The professor was warmly recieved by the Centre and the conference hall was full of attendees who greatly appreciated the lecture.